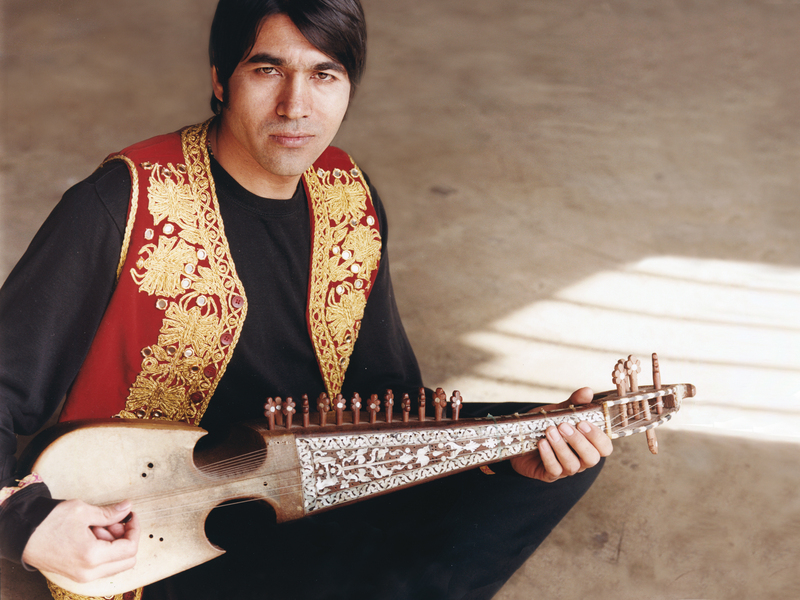 Quraishi is a world-class Afghan-American rubab player. His father made him his first rubab, and ancient instrument belonging to the short-necked lute family, and indeed, his family lineage and earliest influences include instrument makers and musicians. Growing up in Kabul, self-taught Quraishi quickly became well-versed in the folk-styles and regional genrees of numerous ethnic groups, including Pashtun, Uzbek and Tajik. Quraishi also immersed himself in the principles of classical Hindustani music theory that constitute the foundation of Afghanistan’s traditional music. 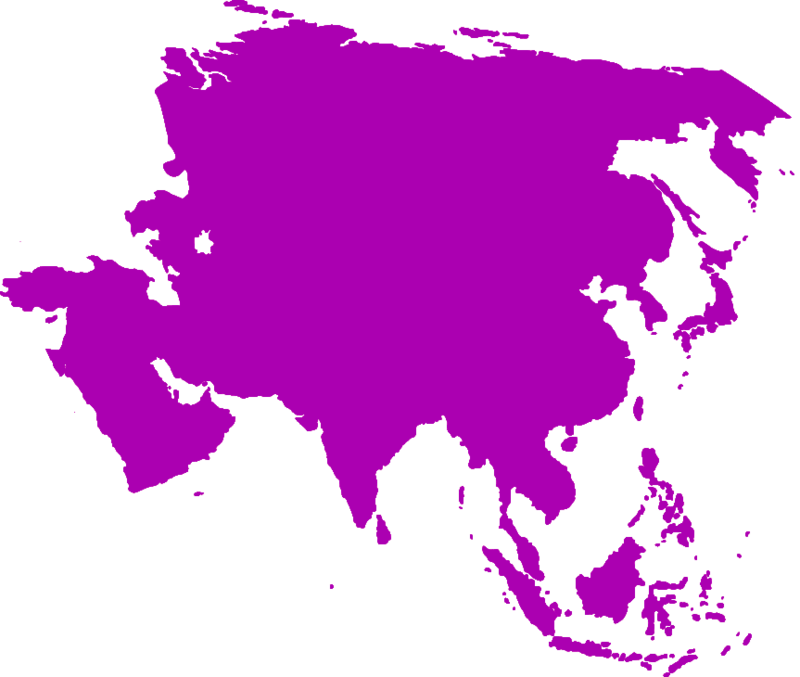 Since immigrating to the U.S., Quraishi has established a significant presence for the rich tradition of classical Afghan court music in the U.S. Quraishi has performed throughout the U.S., headlining concerts at Lincoln Center, The Metropolitan Museum of Art in New York and The Kennedy Center for the Performing Arts. To book Quraishi, contact us via the Contact page.